You will be shopping before the general public and will be getting first pick from the best of the best! Consignors who also help as Volunteers will also earn 65% to 70% on their sold items. We hope that helping at JBF will be a fun experience! Sign up to Volunteer! We will now be offering Double Credit for Inspection Shifts on Wednesday and Thursday! On drop-off days, you may be inspecting clothing, putting out Valet items, or organizing the sales floor. During the sale, you may be bagging in the register area, working the Hold area, or keeping the sales floor clean and organized. Once you are checked in, you will be assigned to a Team Leader who will give you directions on duties during your shift. 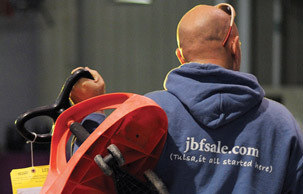 All duties at the sale play a vital role in helping us run a successful event. We appreciate your help!! For those who would like to shop early and would rather trade skills, products and break down time instead of "at the sale" volunteer time, we offer bartering! Sign up to volunteer to see a list of available barters. JBF Wichita Falls provides a unique opportunity for you to advertise your business to area families. Vendor booths are $125. This includes Thursday evening to Sunday afternoon. 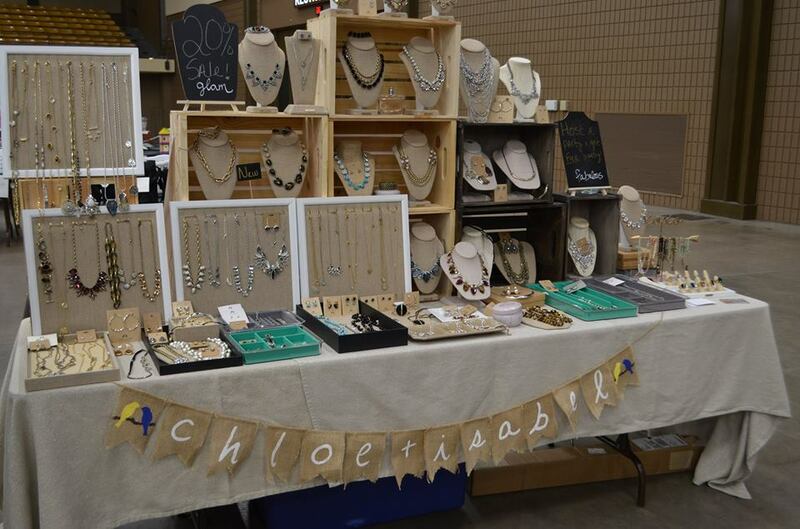 For $25 we will put your flyers or cards in the shopping bags of each person that purchases something at JBF. Please contact Carrie for more information. Check out our Facebook page for all the latest sale information! Having three kids each, we understand how expensive raising children can be. By offering JBF events to the community, we hope to provide ways for families to make money and save money so they can do more with what they have and have more of what they need.